Captivating the skills of our professionals, we are involved in rendering Aluminium Partition Fabrication Service. 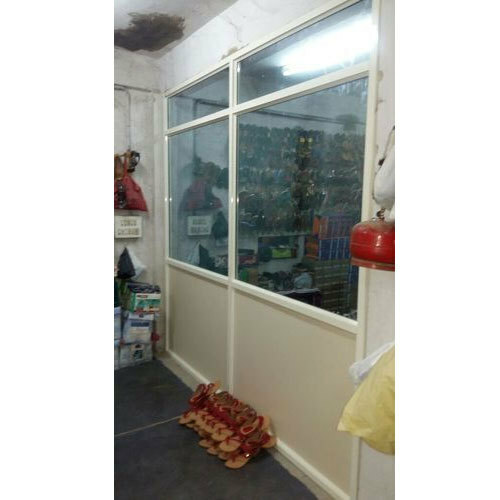 Incorporated in the year 2005 at Bengaluru, Karnataka, we “Kabir Fabrication works” are a Sole Proprietorship (Individual) based firm, engaged as the manufacturer of Sliding Window, Stainless Steel Railing, Balcony Grill, UPVC Sliding Door and many more. The products we manufacture are hugely acclaimed for their utmost quality. By using the latest technology, we are also involved in rendering Fabrication Service, Stainless Steel Railing Work and others. Under the skilled and specialized guidance of “Kabir Ahmad (Proprietor)” we have gained name and fame in the market. We also export our product in gulf countries.